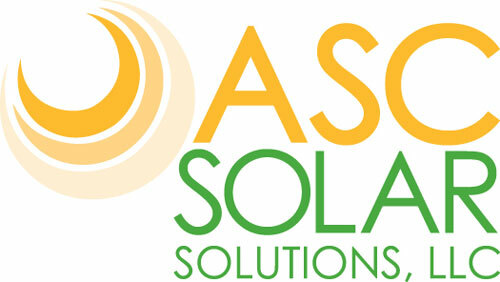 ASC Solar is a new business, whose primary operations include designs and installs of solar panel systems. 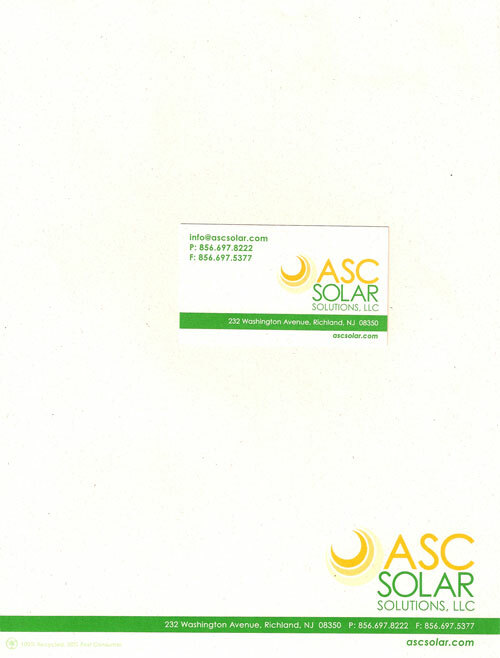 Design a modern logo incorporating sun or solar panels in design. Utilized 2 vibrant colors, with percentages to reflect a fresh forward thinking company.